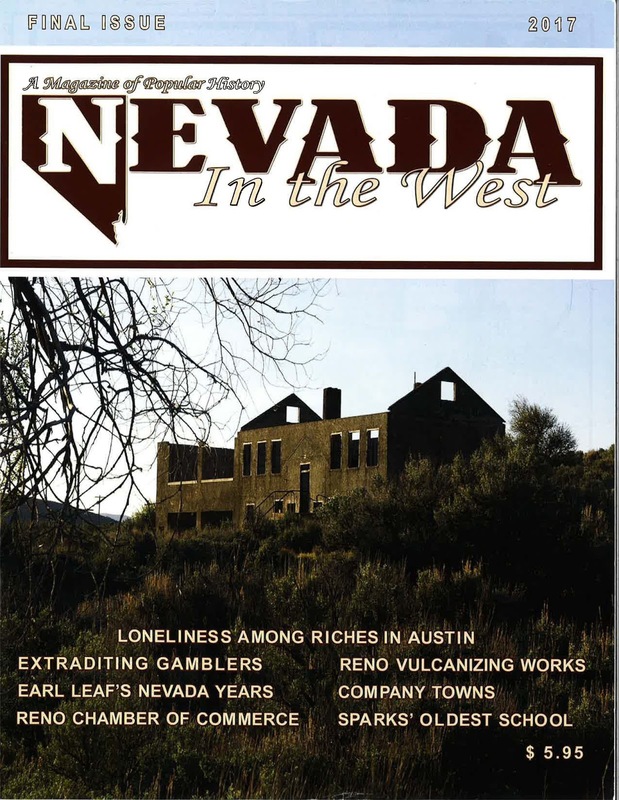 Be sure to pick up the latest—and sadly, last—issue of "Nevada In The West" magazine. 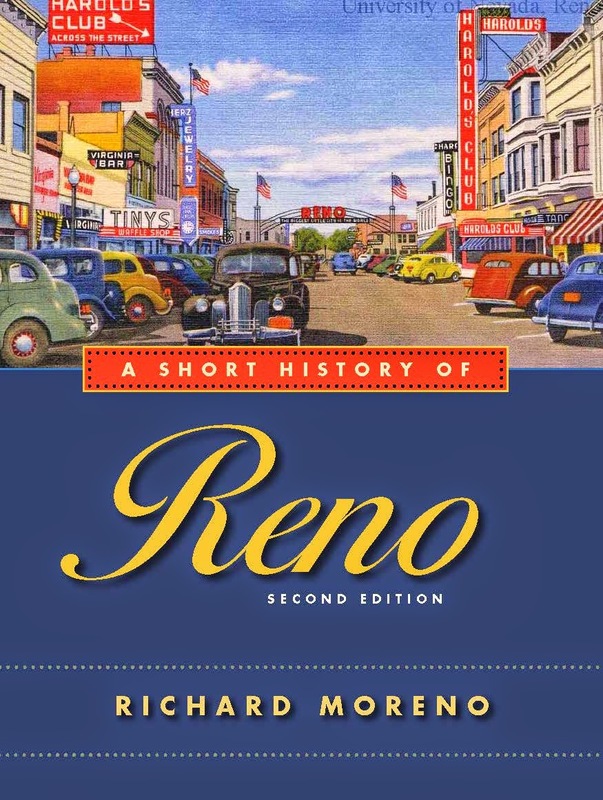 This fine publication, produced by Nevada historian Eric Moody, has ably spotlighted the rich history of the Silver State for the past eight years. 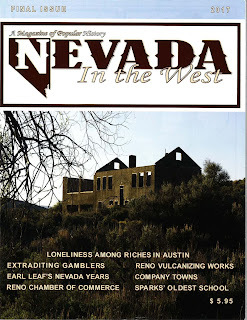 The final issue contains a fun story I wrote about a somewhat forgotten figure in Nevada journalism, Earl Leaf. Here's how the story begins—you'll have to pick up a copy of the magazine to read the rest! 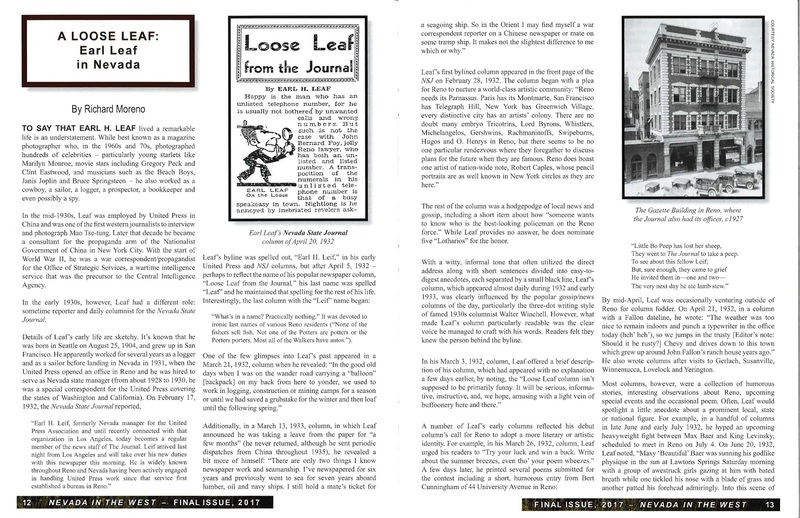 To say that Earl H. Leaf lived a remarkable life is an understatement. While best known as a magazine photographer who, in the 1960s and 70s, photographed hundreds of celebrities—particularly young starlets like Marilyn Monroe, movie stars including Gregory Peck and Clint Eastwood, and musicians such as the Beach Boys, Janis Joplin and Bruce Springsteen— he also worked as a cowboy, a sailor, a logger, a prospector, a bookkeeper and even possibly a spy. In the mid-1930s, Leaf was employed by United Press in China and was one of the first western journalists to interview and photograph Mao Tse-tung. Later that decade he became a consultant for the propaganda arm of the Nationalist Government of China in New York City. With the start of World War II, he was a war correspondent/propagandist for the Office of Strategic Services, a wartime intelligence service that was the precursor to the Central Intelligence Agency. 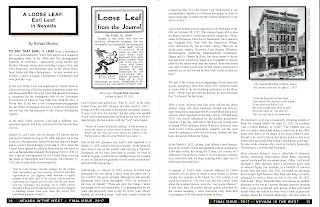 In the early 1930s, however, Leaf had a different role: sometime reporter and daily columnist for the Nevada State Journal. 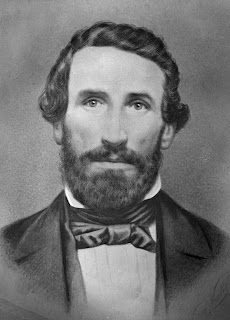 Ever wonder who was Major William Ormsby, namesake for the old Ormsby House casino in Carson City as well as for Ormsby County (which was consolidated into the current Carson City combined city-county government in 1969)? 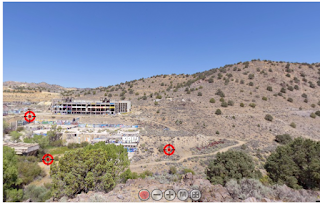 I tried to answer that question in a new online article for the Carson City Visitors Bureau, which you can find at: http://visitcarsoncity.com/project/no-doubts-william-m-ormsbys-thirst-fortune-fame/. 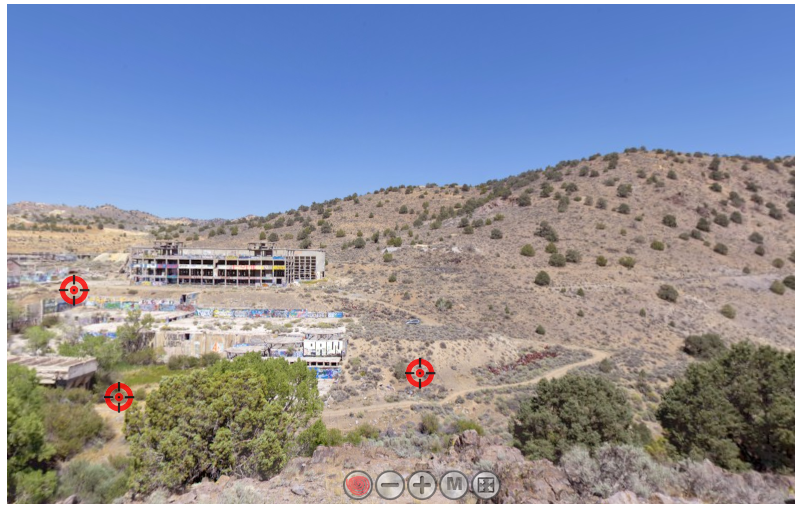 Very cool virtual reality tour of the now-gone ruins at American Flat near Virginia City: http://www.allaroundnevada.com/americanflat/.